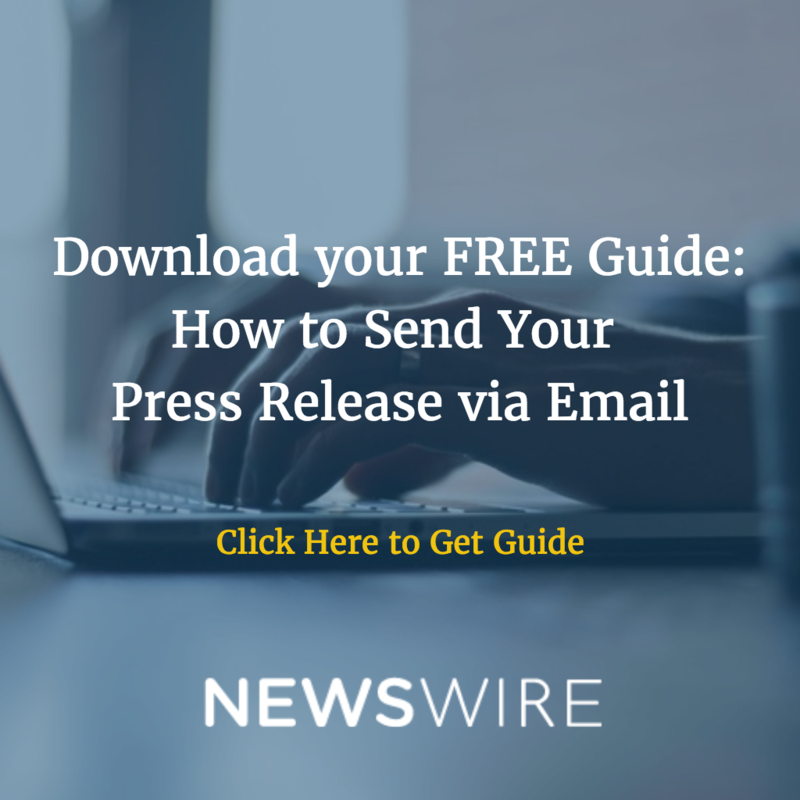 Can Media Pitching Help Your Press Release’s Effectiveness? By reaching out to key members of the press and various influencers for your target market and in your industry, you can create much more excitement around your press release ideas. While a press release can get you some exposure – and that exposure can grow as it gets picked up by other sites, having a journalist or influencer write a story about your press release idea or story idea can increase that exposure. Why do small business owners like press releases? Press releases can even the playing field between smaller businesses and larger businesses. With almost no monetary investment, a small business can have their news item picked up and distributed by large publications and websites. 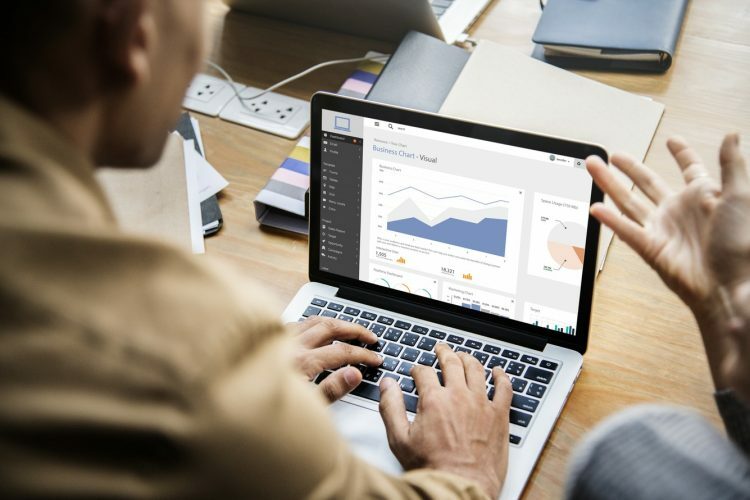 In addition, with some training and practice, small business owners can learn to write press releases on their own, which can make it extremely easy for them to get more traction, without that larger investment. This lower price tag makes press releases an attractive option for small business owners in a wide variety of industries. How can media pitching help the effectiveness of these press releases? Once small business owners know which news pieces get the most traction for them, they can start crafting a plan to pitch the media on real stories about them. 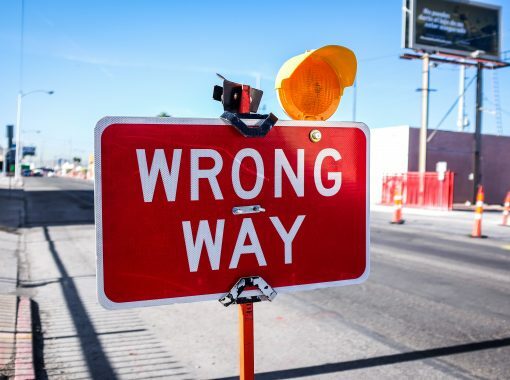 This can be tricky, but knowing what your audience wants to read and what they’re likely to share with their audiences will make it much more likely that your news pitch gets picked up by journalists or influencers. Once the pitch is picked up, it can take on a life of its own. Not only will that small business owner be able to share the story with their own networks, they’ll also see that the followers of that publication, that writer, or that influencer pick up the story and share it. In addition, it gives the press release a longer life. While a press release may be picked up and distributed, it does eventually hit a saturation limit on how much further that one piece can go. But a news story can have follow-ups, additional interview requests, and more coverage and hooks that could potentially come to light. Media pitching, when done correctly with the right angle to the right people, can definitely extend a press release’s effectiveness. Doing it correctly gives a pitch more exposure and gets the information out to new audiences. 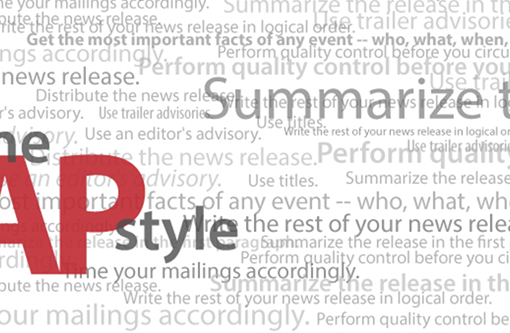 What is AP Style Content? 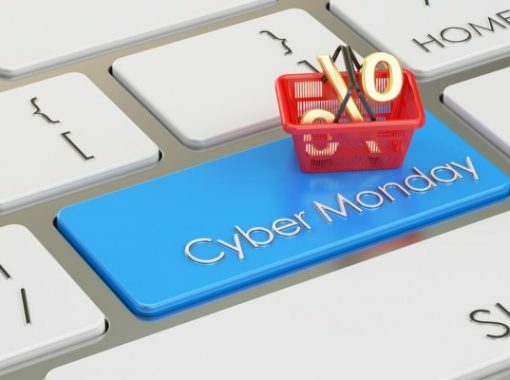 Newswire’s 2018 Cyber Monday Deal is Here!